 The Greater Lincolnshire LEP allocates funding to support projects that contribute towards delivering our Strategic Economic Plan. An open call has taken place to update and expand our current project pipeline and these schemes are currently under assessment. 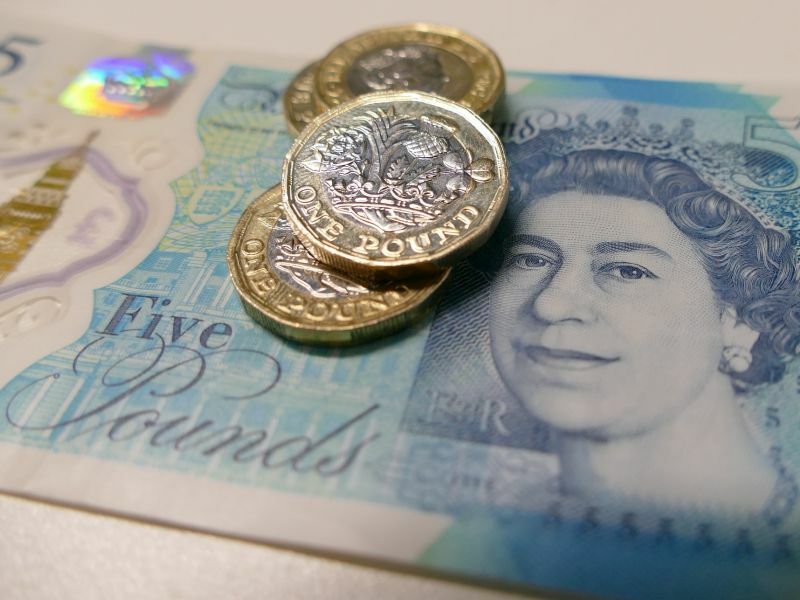 The LEP invited funding applications for projects worth over £1 million which will boost growth and productivity in Greater Lincolnshire. Whilst our current Growth Deal funding pot is fully allocated, we need to establish and maintain a pipeline of priority projects so that we are in a position to bid for new funds when they become available.When the UK Shared Prosperity Fund is announced by the Government next year, we want to have a clear position on schemes that will contribute to the delivery of our Strategic Economic Plan and our Local Industrial Strategy. This call is particulalry interested in hearing about projects which address the foundations and objectives outlined in the Government’s Industrial Strategy in a way that is relevant to Greater Lincolnshire. Projects in the LEP’s strategic priority sectors of manufacturing, agrifood and agritech, visitor economy, low carbon, health and care and ports and logistics were strongly welcomed. This is a national, competitive fund for large scale strategic capital projects. The LEP will open a call for projects when a national round is open and projects will be assessed locally. Details will be found on this page and in the What's New section. The LEP develops a pipeline of projects all year round so that it is ready when Government has funding available. As such, organisations are invited to provide a brief summary of their project at any time. This is a rolling infrastructure loan scheme designed to kick start stalled housing and commercial developments and aims to bring forward vital infrastructure projects, boosting the economy and creating jobs. 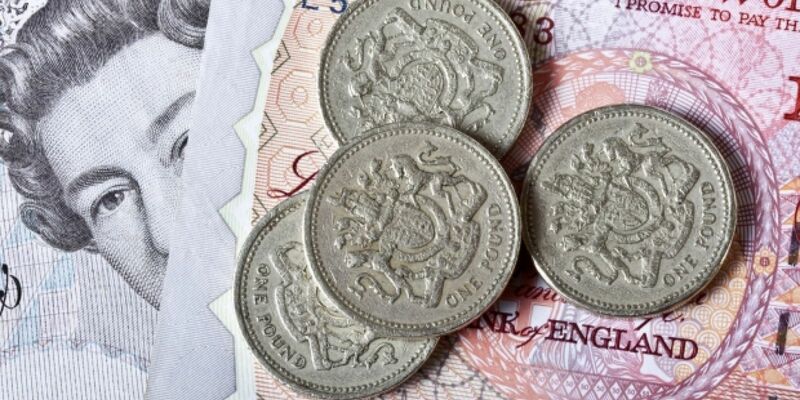 Grant funding is available towards detailed feasibility works on schemes that will lead to an increase in local business development and job creation. If you have read our Strategic Economic Plan and have a project which supports our strategic economic aims, please contact Halina.davies@lincolnshire.gov.uk or Cathy.jones@lincolnshire.gov.uk with details.